Round saucers come in a variety of sizes suitable for round pots.  Saucers are advised for use when growing in pots as they collect all excess fluids and protect the roots that may grow beyond the pot wall. 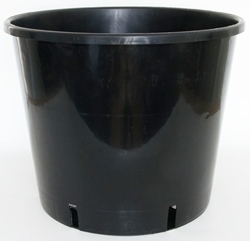 A large range of round pots perfect for all stages of a plant's life, from propagation to maturity. 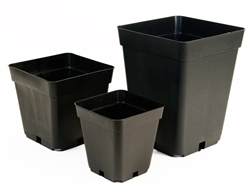 Square pots are ideal for maximising the use of space in your grow room or tent. 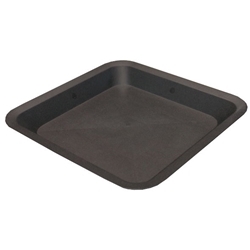 Available in three sizes, these saucers fit the 6L, 11L and 18L square pots perfectly.